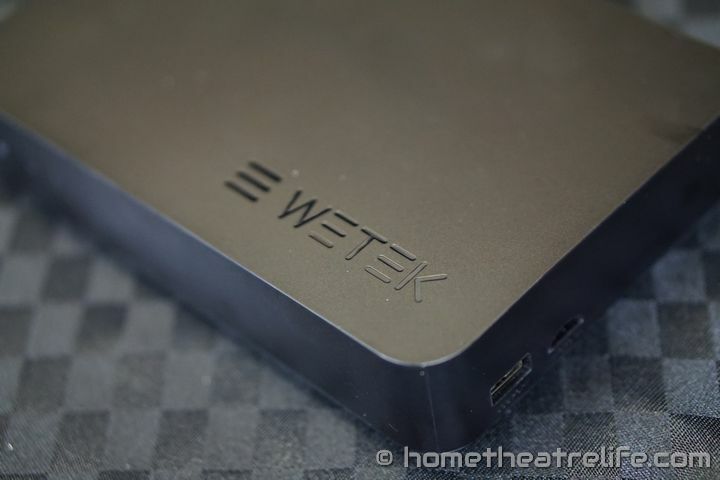 The WeTek Play is an Android powered media player by WeTek, one of Kodi’s sponsors. 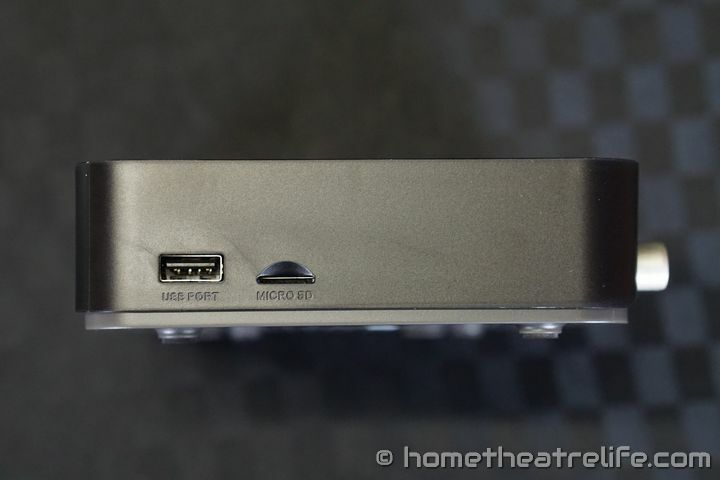 It’s also one of the few Android mini PCs packing a TV tuner. 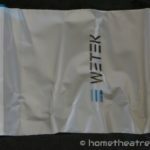 I want to say thanks to WeTek for providing a sample to review. 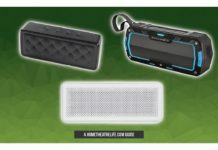 You can purchase a WeTek Play from WeTek here. WeTek have clearly put alot of thought into the packaging and it shows. Everything is carefully thought out and really does make the device feel premium. When I unboxed the WeTek Play, I was surprised at it’s size. That’s not to say it’s huge by any means – it’s footprint is smaller than a 7 inch tablet. The sleek matte case blends in nicely with home theatre equipment and thankfully doesn’t attract fingerprints. 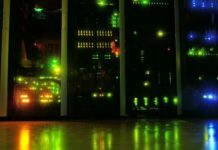 Connectivity is excellent, with a large variety of connectivity options. 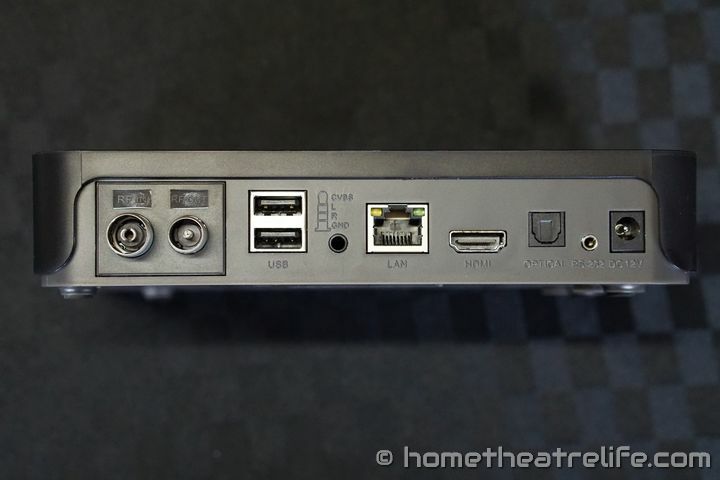 From left to right: Antenna In, Antenna Out, 2x USB 2.0, Composite Video Out, 10/100 Ethernet, HDMI Out, Optical Audio out, RS-232 and DC In. The left of the device also houses an additional USB port and the microSD card slot. 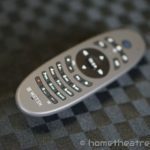 The included remote is excellent and one of the best included remotes I’ve seen. 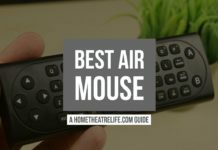 It has all of the buttons you need to navigate the device and integrates an airmouse with a built-in reciever. 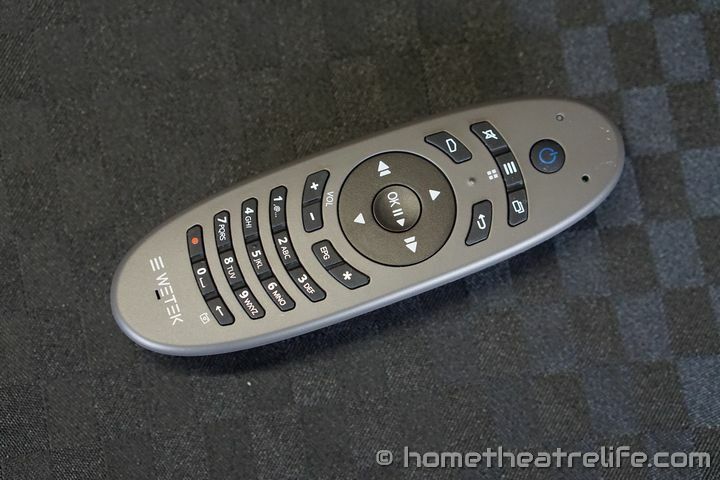 Cleverly, WeTek have added the mouse toggle underneath the remote. This is very intuitive and allows you to alternate move between both control modes easily. Range was good and I had no issues with the remote from across the room. 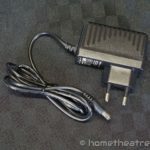 The WeTek Play immediately boots when you plug it in. 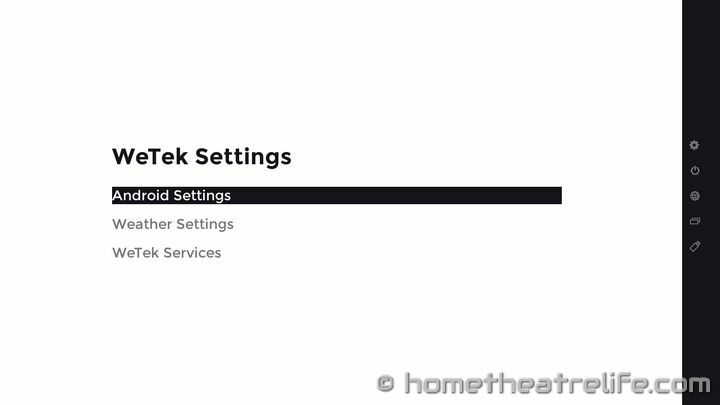 On the first boot, you are taken through a setup wizard that makes sure you get everything set up properly which makes the WeTek Play very user friendly. I wish more manufacturers would do this. It’s also fantastic that WeTek allow you to use the device without creating a WeTek account, a complaint I had with its nearest competitor, the VidOn Box. Subsequent boots were quite long, taking 1 minute and 2 seconds to reach a usuable state. 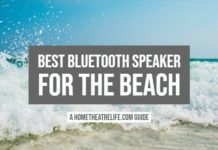 This is significantly longer than other devices that I’ve tested and, given the lack of a standby mode, this can be quite a pain. I’m hoping that WeTek can add standby later. 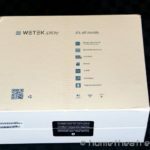 The WeTek Play integrates an OTA update feature and after accepting the prompt, the newest version was downloaded and installed. The whole process was painless and it seems that WeTek are committed to providing regular updates which is a massive plus. WeTek have opted for a custom launcher rather than re-skinning the MediaBox launcher which is great. 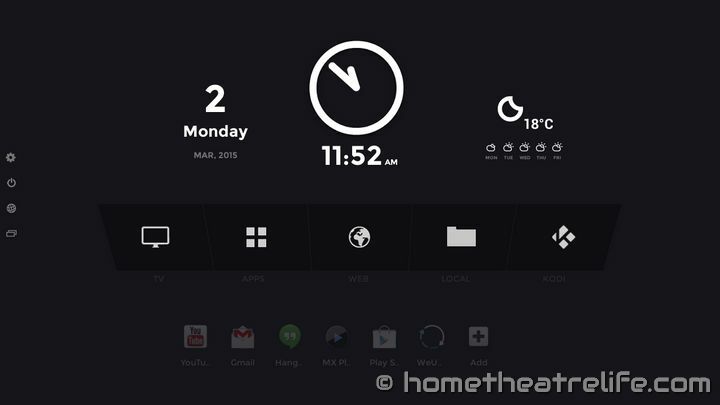 Using a black and white color scheme, the WeTek UI is elegant and feels modern. Unfortunately, the UI is limited to 720p. However, video playback with MX Player successfully played videos at 1080p. Navigating the user interface feels nice despite running on a dual core processor. It’s clear that WeTek have done a good job optimizing their firmware for the platform. Apps do take a second or two to start however, which is a shame. 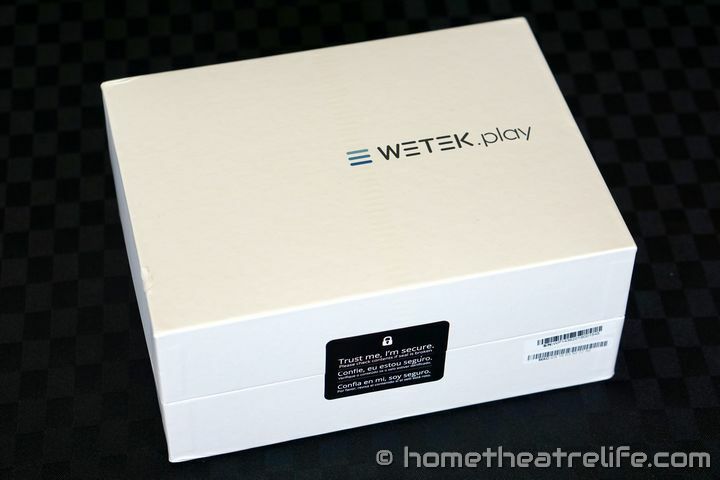 For those who need root, the WeTek Play is rooted out of the box. 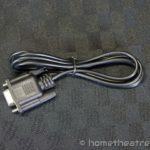 HDMI CEC is also supported, and I had no issues using my Samsung TV remote to control the device. 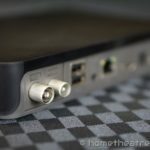 One of the big selling points of the WeTek Play is the optional TV tuner, which is a rarity in the world of Android media players. I can safely say that it works as advertised. 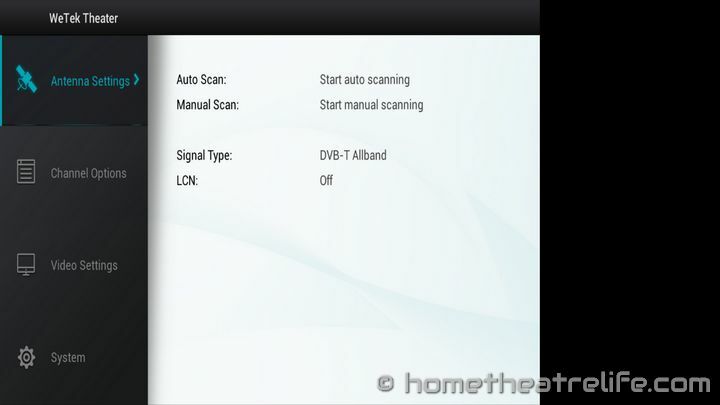 Simply select “Start auto scanning” to find your TV channels. Unfortunately, reception is poor in my area so I was only able to get a couple of channels but I can verify it does work as expected. 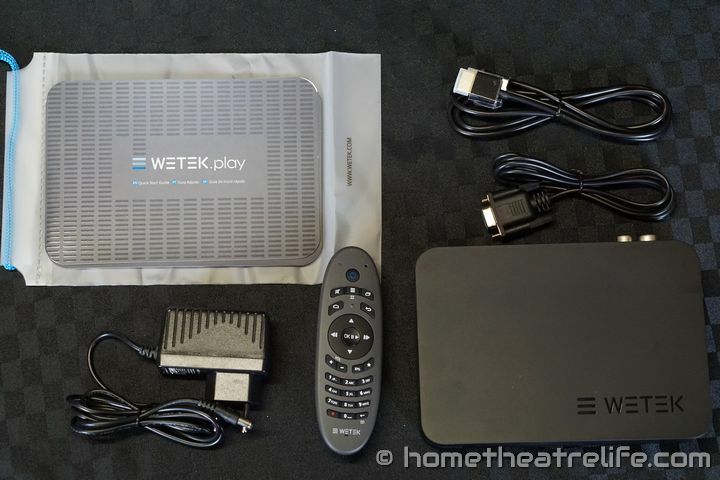 The WeTek Play also comes with the WeCloud Antenna, a collection of internet TV channels that can be streamed to the device. There are a variety of channels here to suit a variety of tastes, although a portion of the content wasn’t in English. Kodi was able to play the Sintel Bluray ISO without any problems. One thing I did have issues with was that I couldn’t get 1080p video playback in Kodi. Whilst MX Player was fine, it seemed that Kodi used the UI resolution. As such, videos were being rendered at 720p and upscaled to 1080p. 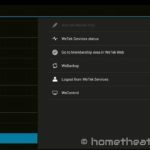 I’ve contacted WeTek to see if this is an issue with the WeTek Play software or Kodi itself. I’ll update the review when a resolution is found. With the WeTek Play UI locked to 720p, Beach Buggy Racing ran at 720p then upscaled to 1080p. As shown in the demo video above, gaming performance was playable at maximum settings. Lowering the settings improved the framerate dramatically. Angry Birds performed excellently. For casual gaming, the WeTek play holds up well. I connected my iPega 9025 controller over Bluetooth without any issue. SixAxis Compatibility Checker reported that the WeTek play was compatible. To test WiFi performance, the device is connected via WiFi to a 2.4GHz 300Mbps router approximately 5.7m from the device without obstructions. A 100Mb file is transferred between the device and a PC running the benchmarking server application. This is repeated 3 times for each direction and the average is taken. I didn’t experience any buffering when streaming a 1080p video from an NFS share. A 100Mb file is transferred between the device and a PC running the benchmarking server application. This is repeated 3 times for each direction and the average is taken. Download and Upload were decent but didn’t quite reach 100Mbps, with upload and download speeds of 75.3 Mbps and 77.8 Mbps respectively. 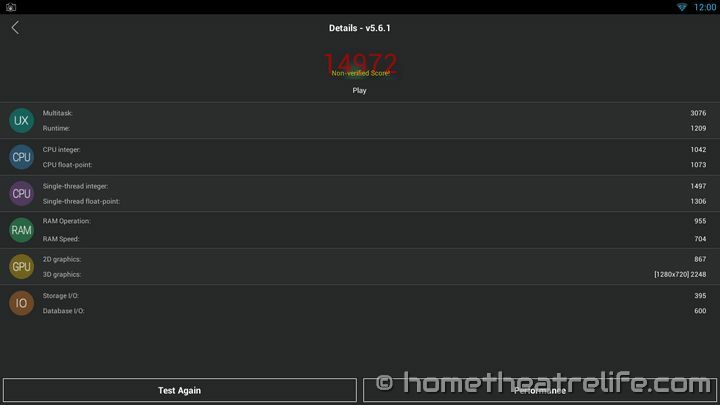 The WeTek Play scored 14972 on Antutu. 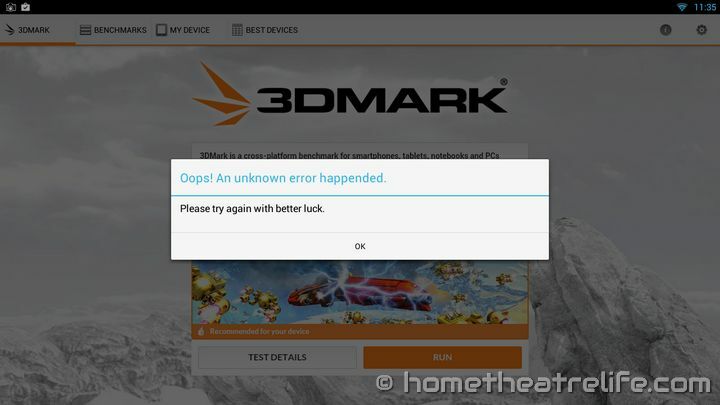 Unfortunately, I wasn’t able to get 3DMark running, as Ice Storm Extreme kept giving an error before it completed. 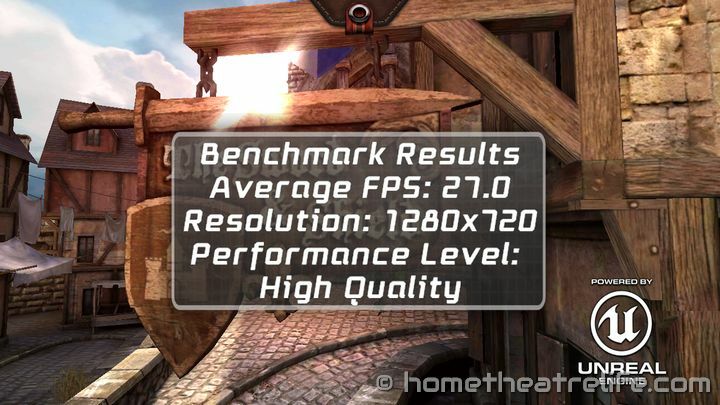 The WeTek Play achieved 27.0 fps at 720p in Epic Citadel. 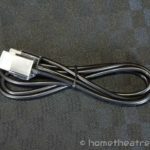 Temperatures were measured after benchmarking using an IR thermometer. With an ambient temperature of 23.1°C, the top and bottom case temperatures were 36.2°C and 45.3°C respectively. 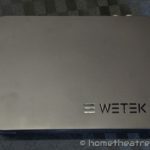 WeTek offer an OpenELEC distribution for those of you wanting a more powerful media player experience, sacrificing some of the Android features in the process. Installing OpenELEC was painless as WeTek provides two options: an automated installer that downloads and burns the latest image to your microSD card, or an image to burn yourself. Getting into OpenELEC was easy: just put in the microSD card and reboot and it will automatically boot into openELEC. 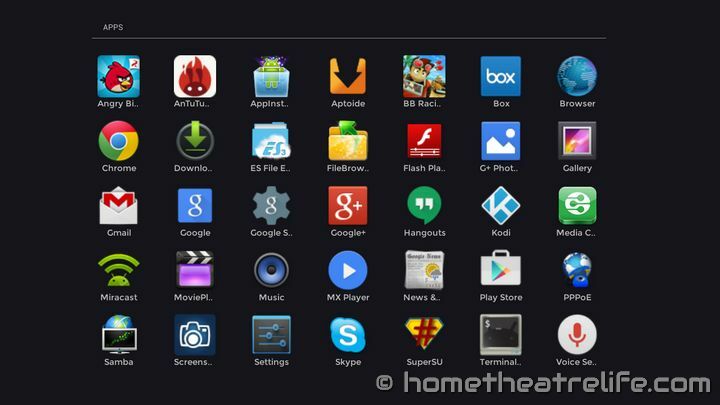 So how does the OpenELEC experience differ from Android? The main difference is everything feels much faster thanks to losing the Android overhead. Whilst Kodi performance in Android was still good, this is far smoother. Additionally, automatic frame rate switching is supported, changing the display framerate to match the content. This worked as expected. Video playback capability still remains the same however. 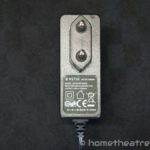 WeTek are strong supporters of custom ROMs and offer various versions to download from their forums. At the time of writing, there are builds of AOKP, AOSPA, CyanogenMOD and OMNI, in addition to downloads for both CWM and TWRP recoveries. This means you should be able to find an Android version that meets your needs. You can purchase a WeTek Play from WeTek here. It is available in a variety of configurations, including TV tuners for various worldwide standards such as ATSC, DVB-C/T/T2 and DVB-S2. 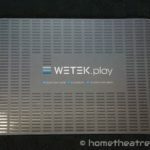 Have you bought a WeTek Play? What’s your favorite feature? Let us know in the comments below! 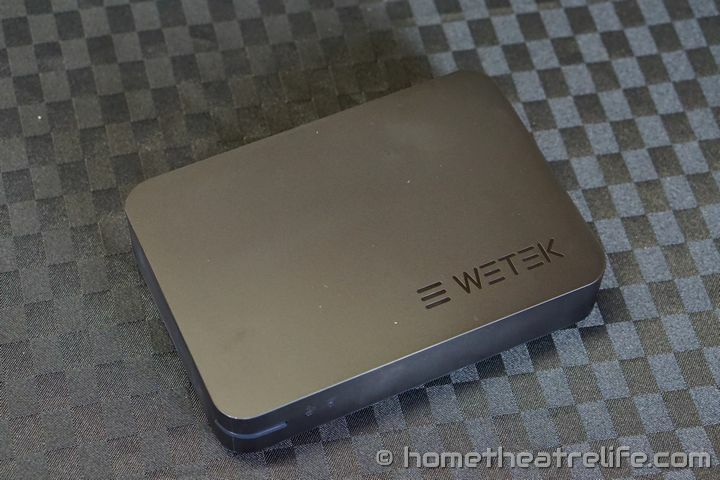 The WeTek Play makes a good all-round media player, handling the most common codecs without issue. However, some more taxing and uncommon codecs cause it to struggle. 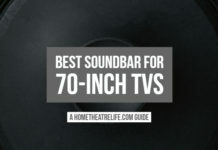 Unique features such as the built-in TV tuner and WeCloud Antenna is great for those who like entertainment. You do get good "bang for your buck" for your money, despite a few drawbacks.